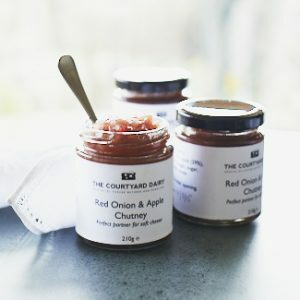 Ripe and Ready | Buy online from The Courtyard Dairy. Rich, powerful and ready to go. Four cheeses that are firm crowd pleasers and everyone seems to love. 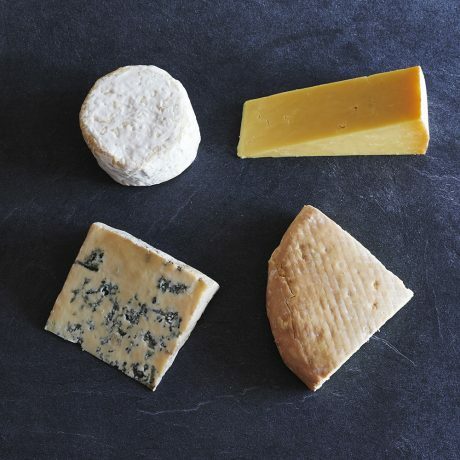 In perfect condition, these cheeses are ripe and ready to go: triple cream Brie-style Finn, smooth and unctuous Rollright, tangy St Andrew’s Cheddar and soft mushroomy blue, Young Buck. A mellow, buttery-rich, ‘washed-rind’ cheese that expresses the rich and diverse clover pasture of King Stone Farm deep in the Cotswolds, based on the classic French cheese ‘Reblochon’. Outstanding raw-milk, blue cheese from Northern Ireland. 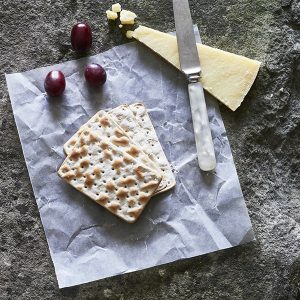 An interesting take on a Stilton recipe, Young Buck cheese is traditionally-made and hand-ladled to produce a rich, lingering flavour. An impressive debut cheese.